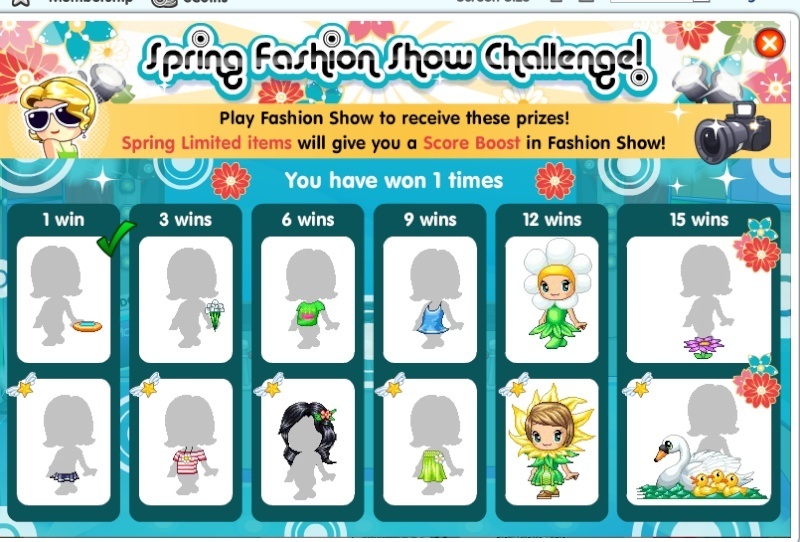 fantage new spring fahion event! It looks like the average Fantage event to me. They didn't really improve.  I just need ONE more win to get the purple flower (board?) thing. The purple flower is actually decent I guess. I'm just thinking about how lame it is to win 12 fashion shows and get an ugly flower costume. Well the event looks okay, I guess. Im at the cute striped shirt with the flower necklace. These prizes are stupid. All this for a dumb animated swan board? lol my sister made this. Subject: Re: fantage new spring fahion event!